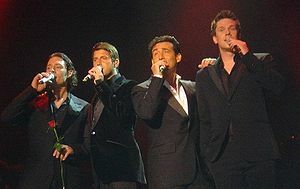 Last night i was in Globen – Stockholm to see Il Divo and it was magical. I got goosebumps and two hours went very fast. See this video and enjoy!